Most web hosting companies now provide and install free SSL certificates. 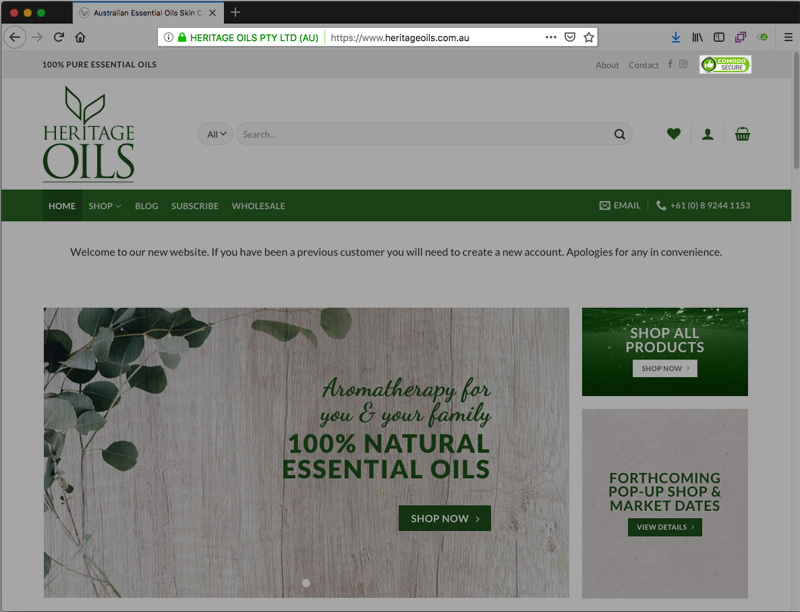 These types of certificates are fine for most sites but if you have an ecommerce website it’s advised that you installed a paid bank grade EV SSL certificate which comes with a greenbar. The image below illustrate an example of a Comodo EV SSL certificate in the URL and Comodo security seal. EV SSL is an acronym for Extended Validation Secure Sockets Layer Certificate. These types of certificates give visitors confidence to buy from you because your business website must first be verified thoroughly by Comodo before they are issued. What information does Comodo require to issue an EV SSL Certificate? Your correct legal business name. Where your business is registered. Proof of operational existence. (I believe an ASIC listing itself does this). Business registration number such as ABN or ACN. A physical business address. Not a PO Box address. The official business telephone number. IMPORTANT – This information should also be listed and easy to find on your website so customers can see your business is a real entity. 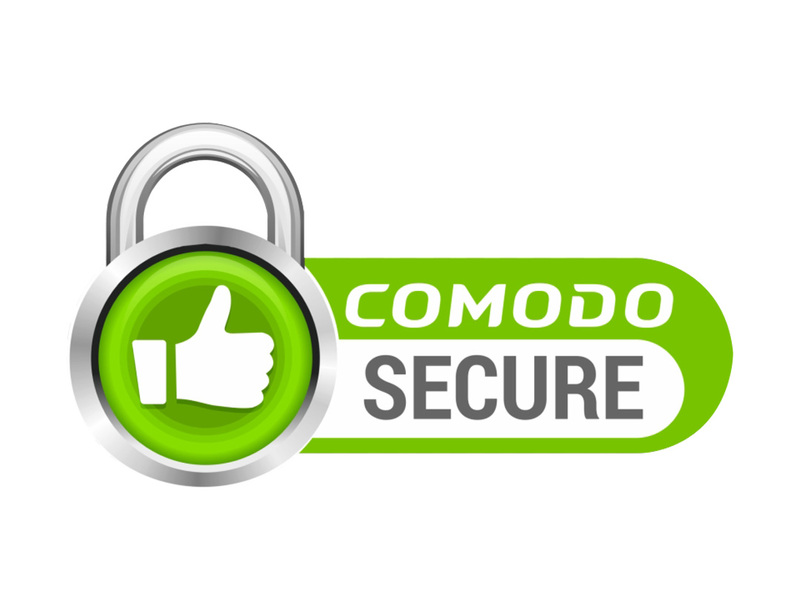 How do I verify my business information for a Comodo EV SSL? Verifying your business details with Comodo for an EV SSL takes time and they are very pedantic about the information they need from you. Basically you have two options to provide the information listed above. If you have a LTD or PTY you can use option 01 or option 02. If you are a sole trader you’ll have use option 02. Ensure your business information listed above is correct with ASIC. Once you have an ASIC account you can update your business information using this link to login. Ensure the details listed below are correct. This type of report can only be obtained if the business is a LTD, PTY as these business types are assigned a DUNS number when registered at ASIC. The cost is $17.90 (inc GST). This report will detail all of the above. This will be the documentation that Comodo need to verify your business. Note: It’s not possible to order a Company Extract Plus for an individual. Sole traders will need to supply the information via a Letter of Attestation detailed in Option 02 below. If you are a sole trader or don’t want to go through the above you will need a signed Letter of Attestation from your lawyer verifying your business details. In some instances your lawyer will also need to provide information verifying their details by proving they are a member of an industry association. Once you have the documents ready, you can submit the files at this URL along with your order number. Finally, Comodo likes to cross reference your online business registered with a third party business directory as these usually verify your business before allowing you to list with them. Listed below are reputable business directories Comodo will consider when verifying your business information. A business directory listing can help speed up the process but you may still be required to submit the information listed above. 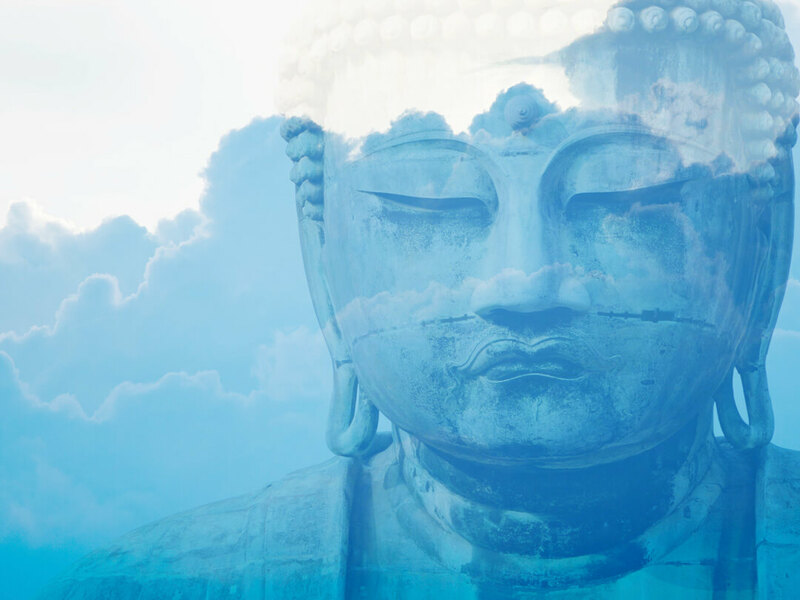 Good luck – it will take ages but you will get there!